Alpha was commissioned by Pilot William Prosser in 1904. 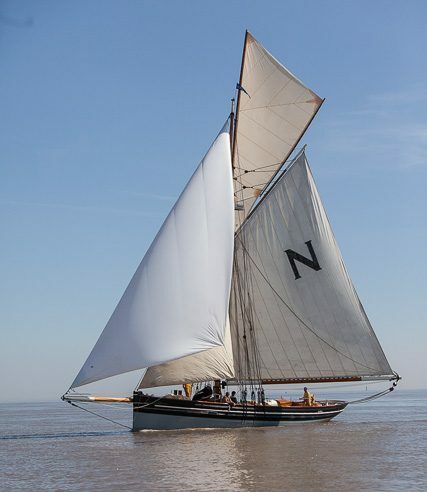 She was built in Fleetwood by William Stober, a master builder of Morecambe Bay prawners, and she has some characteristics of these fine boats combined with Prosser’s specification, which would have included requirements for speed and sea kindliness. 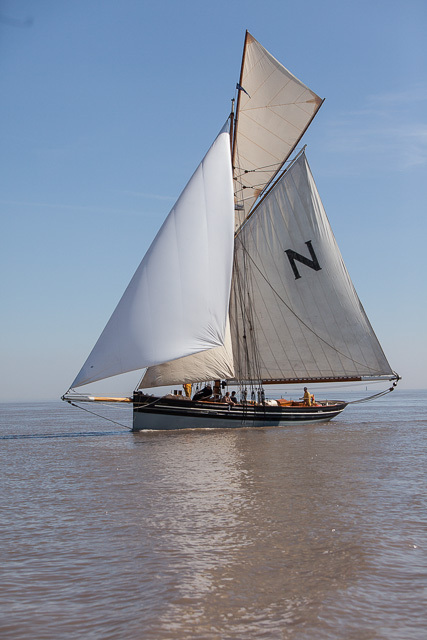 The amalgamation of the pilot service and the introduction of steam power led to the de-commissioning of most of the sailing Pilot Cutters by the early 1920s, Alpha was sold out of the Prosser family in 1924 for use as a private yacht. In 2004 Alpha was bought by her current owner Willem Scholtes and between 2008-2010 underwent restoration by David Walkey at Gweek. Her homeport is Oban, Scotland.